This project is intended to address deteriorating pavement and poor ride quality on US 151 from US 18 interchange to WIS 23 interchange. 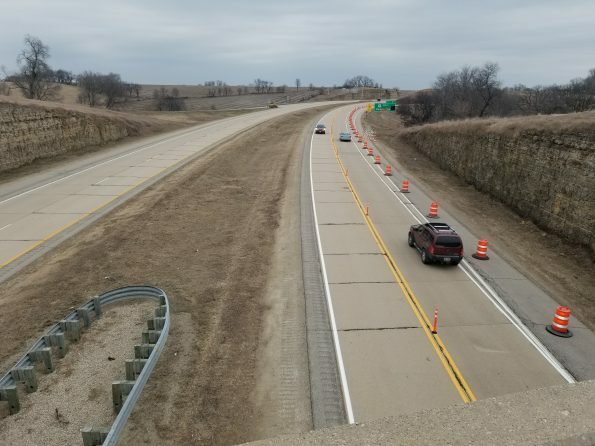 The project will consist of replacing the concrete pavements on US 151 southbound and northbound, WIS 23 interchange/ramps, and the US 18 interchange/ramps. Additional structure work will be done on all bridges within the project limits.